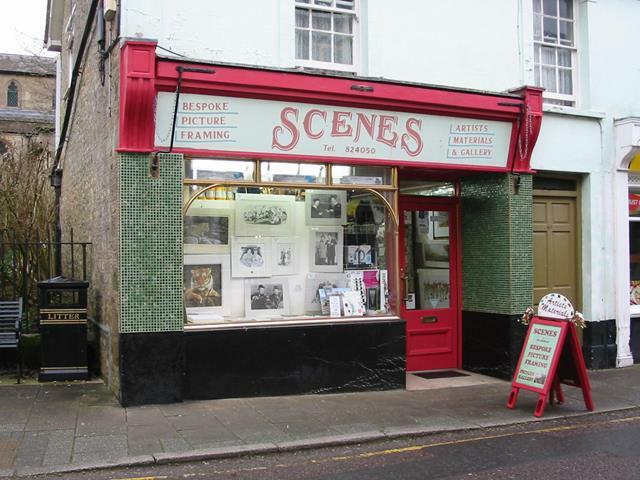 Art and Bespoke Picture Framing business which occupies a prime trading position on one of the main trading streets in the town centre of this sought after Dorset town. Scenes of Gillingham has been serving the local area since the 1980’s and is now reluctantly being placed on the market as the owner wishes to retire. 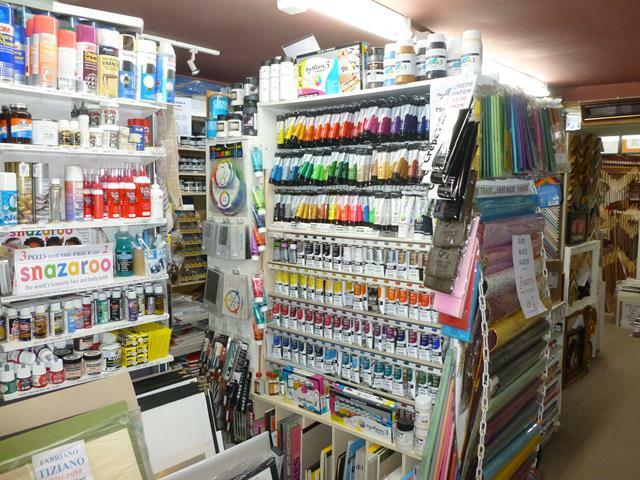 During our client’s stewardship the business has built up an excellent reputation for its welcoming atmosphere, friendly service and fantastic selection of art and craft materials. 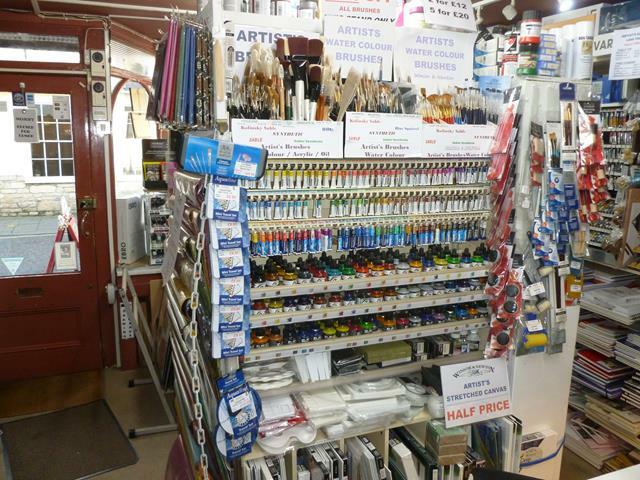 This turnkey retail business enjoys a highly visible trading position on the high street in this sort after bustling town. There is ample customer parking. Shoppers are attracted to the area by the range of independent and multiple owned businesses on offer. 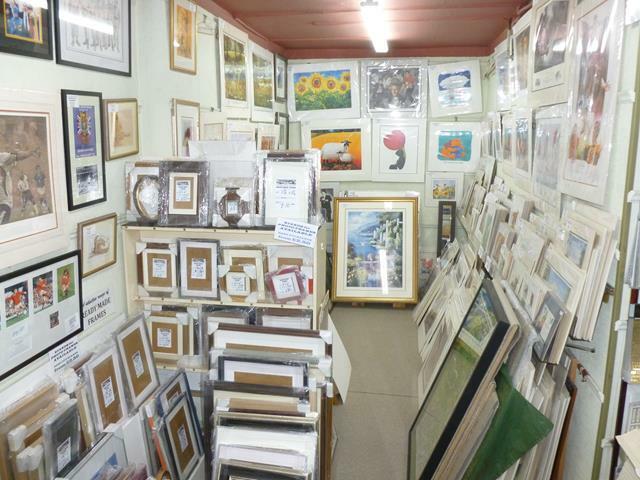 This rarely available opportunity has established itself as the area’s premier independent art shop along with being the place to go for quality bespoke picture framing. Scenes Of Gillingham enjoys an all year-round trade with sales in the region of £80,000 and with excellent gross profit margins. Profits are enhanced by the fact that the rent payable on the premises is only £100 per year! There is tremendous potential to increase the turnover and profits by possibly running a modest marketing campaign or offering online sales. Substantial leasehold building, benefiting from being in a highly visible position on the High Street in Gillingham which is in Dorset. The business is offered for sale on a leasehold basis. The Lease is for a period of 999 years with 969 years remaining. Rent payable is £100 per year. Gillingham is the fastest growing town in North Dorset and has a population of around 12,000 people. It has a wide range of approximately 70 shops including both Waitrose and Lidl. There is a direct train service to London Waterloo which takes about two hours and there are also superb road links with the A303 lying just four miles to the north. The area is renowned for its excellent schools which include a superb mixed comprehensive and sixth form in Gillingham.